I spent about 35 years completing my treatise, Maryland Criminal Procedure. There are more than 10,000 cases, rules, and statutes. Thankfully, I had someone else complete those massive tables. After 35 years to get the first edition done, I managed to complete the first annual supplement in only one year. 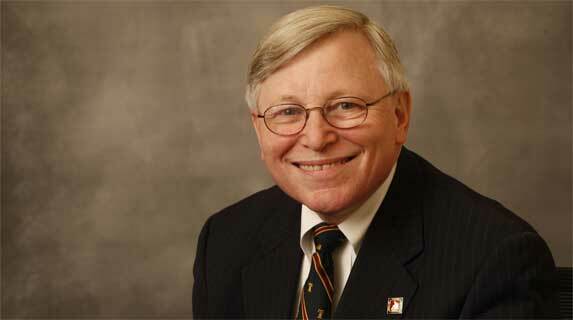 Of course, I only had one year of cases, rules, and statutes to analyze. I hope to get the second annual update done faster, but something tells me it will probably take the whole year. I asked the Rules Committee and all 22 appellate judges if they could condense this year into ten months so I’d have a little time to bring it all together. My request received no response. The good news is I have made the first annual update free. Completely free. 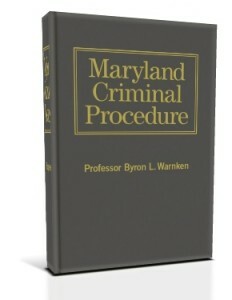 It can be downloaded from www.warnkenlaw.com/book. It is a PDF and, therefore, easily searchable. It can be saved on a desktop, printed out, or simply skimmed. It’s best to review the supplement when the book is reviewed. Case law, of course, is constantly tweaked and refined, if not outright overruled. If the law you need was made or refined in 2013-2014, having the annual update on hand is important. I have always hated adding supplement pages to legal books, and I knew I didn’t want this book to be that. However, there are benefits to such a system. I also knew I definitely didn’t want pocket parts, though there are benefits to that system as well. Having a three volume, hardbound treatise, it was too expensive for the average practitioner to replace every year. After much deliberation, with some of that deliberation coming after the initial publication, I figured if I did two or three annual supplements available as a free download in between book editions, we’d all get the best of all worlds. Hopefully you agree. In addition to the annual update, the book is now available as a kindle e-book in the Amazon kindle store. The ebook edition can be taken into meetings, on the road, or in court with ease.